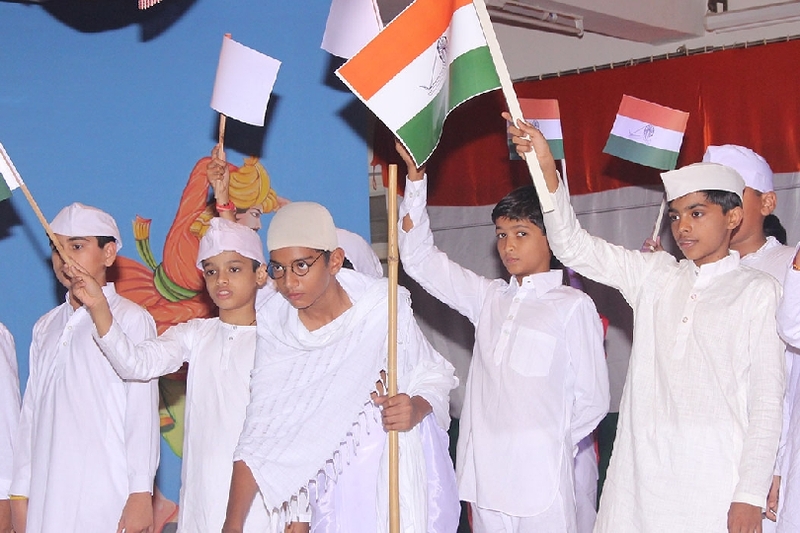 Saint Paul's School, Rajkot, is a Co-educational institution established in 2000 and run by the Catholic minority community. 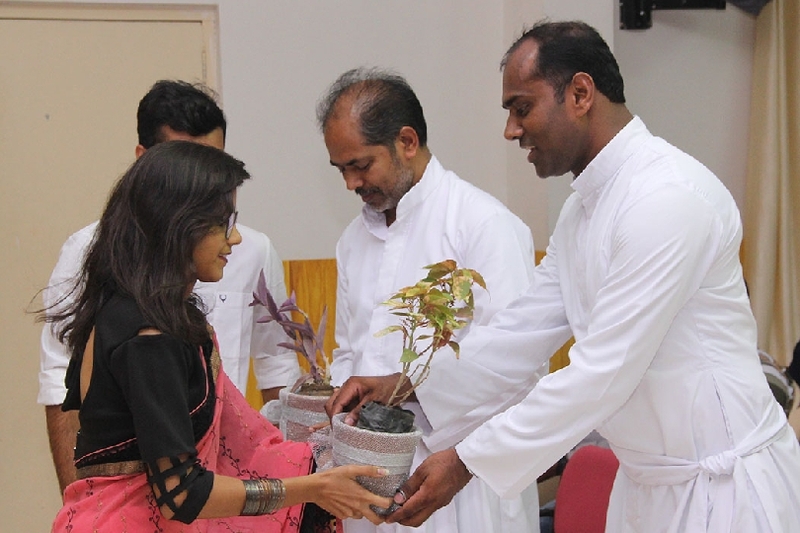 It is managed by the Congregation of Carmelites of Mary Immaculate (CMI) through a registered body,CMI Kelavani Mandal. 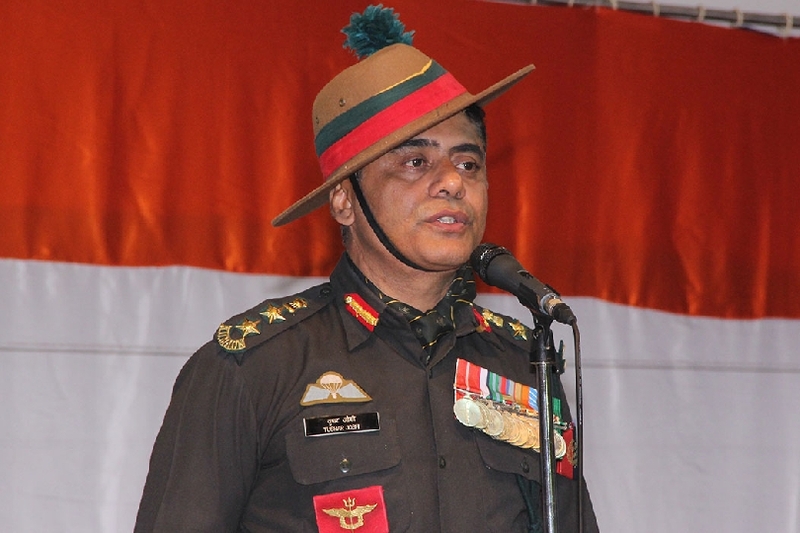 The School is affiliated to the Council of Indian School Certificate Examinations (ICSE), New Delhi, and the School Code is GU024. On the 28th of February, the Green Guards took over the canteen, organizing a food fair for the entire school. Mr. Otto Huber, a highly experienced theatre director and actor from Switzerland, conducted a workshop for our teachers on the 25th of February. 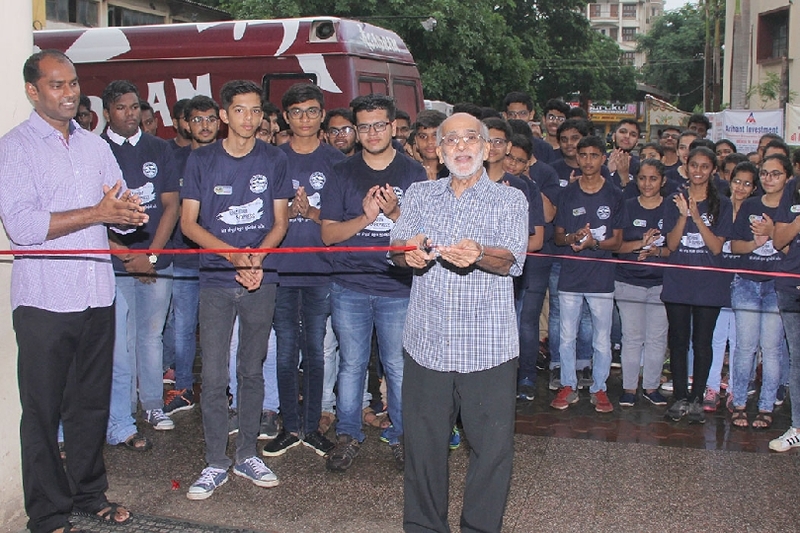 Renowned scientist and Padma Shri recipient Dr Sharad Kale visited our school on the 4th of February to deliver a talk to the students of grade VII and VIII. On the 5th of February, the grade III students visited a farm where they learned how various kinds of crops are grown and nurtured. At 5 a.m. on the 29th of January, the grade VII students embarked on an exciting journey to the Gir Forest. The 22nd of January was extremely enjoyable for our grade I students who spent the day at Motel the Village. Our grade II students spent the 18th of January at Eldorado, an amusement park that proved to be the perfect setting for a day of fun and adventure. 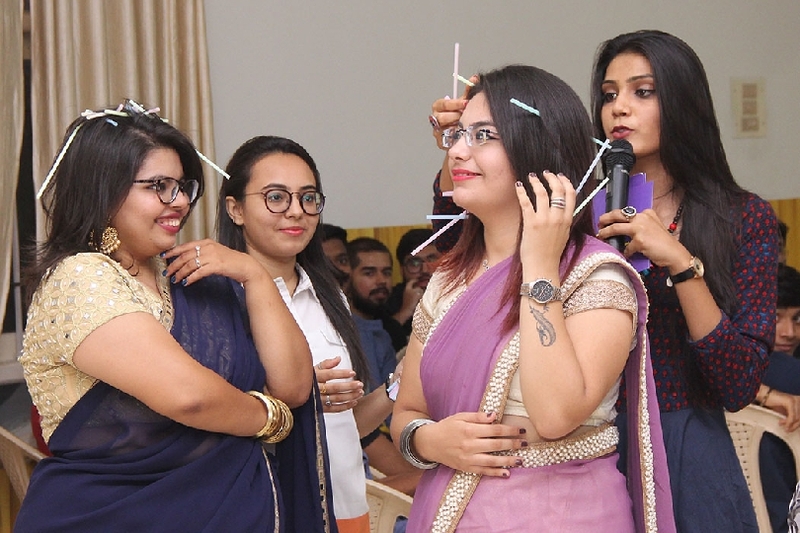 Getting into the spirit of Diwali, students right from grade I to XII participated in decoration-making competitions on the 2nd of November. 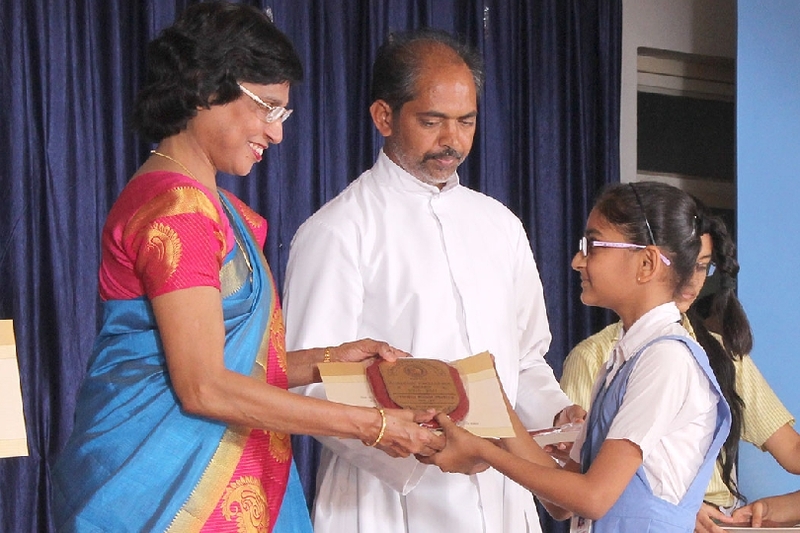 Noopur Pandya of grade XI took home the first prize at the ASISC State-level Creative Writing competition. 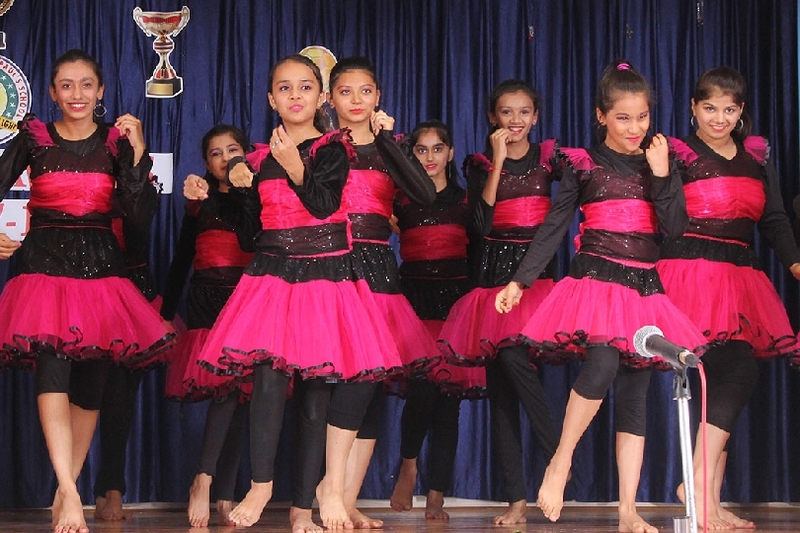 On the 22nd of December, grades V to XII of Saint Paul’s School held their Annual Day function under the theme ‘Together We Can’. On the 21st and 22nd of September, Mr P. Suryakumar and Mr P. Anand conducted a seminar for the English, Science and Social Science teachers of our school. 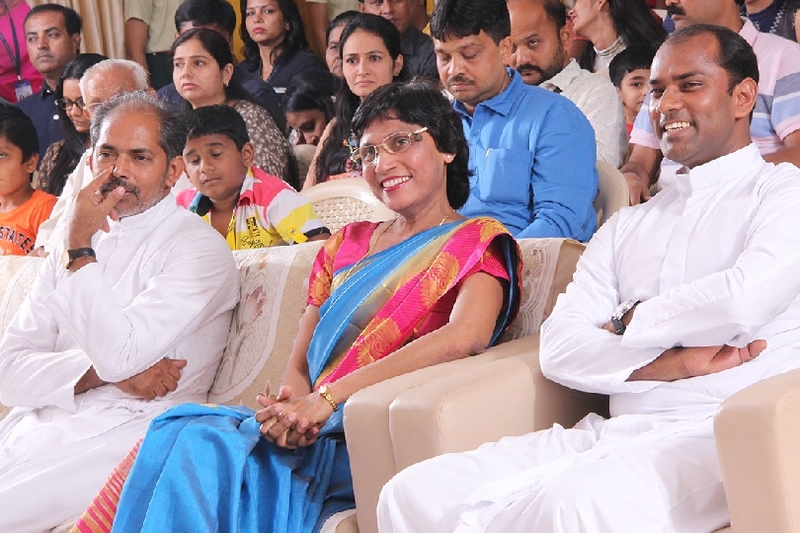 With every teacher being welcomed into the school with a card and a rose, the Teachers’ Day celebration at Saint Paul’s School began on a wonderful note. Mr Anansh Prasad, an entrepreneur and avid educationist, conducted a workshop for the teachers of our school on the 25th of August, 2018. The 11th and 12th grade Commerce students proved that they are business tycoons in the making as they efficiently organized Mercado 2K18. 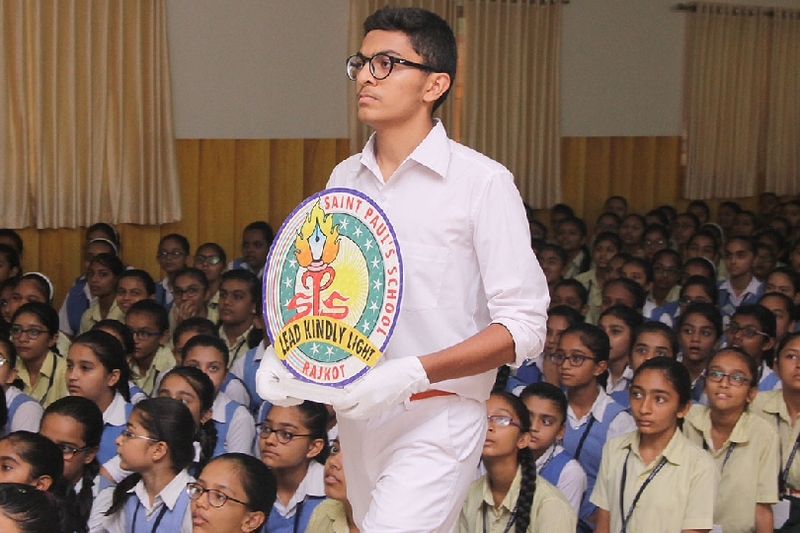 Campaign speeches, polling stations and voters ink marks gave the students of Saint Paul’s School a feel of the election process as they elected their School Captain and Vice Captain for the academic year 2018-19. Heer Doshi of grade VII has done us proud by winning 1st prize in the 18th JQA International Environment Children’s Drawing Contest, Japan. The English and Social Studies teachers attended a workshop conducted by Mrs Geetanjali Kumar on the 5th of June. 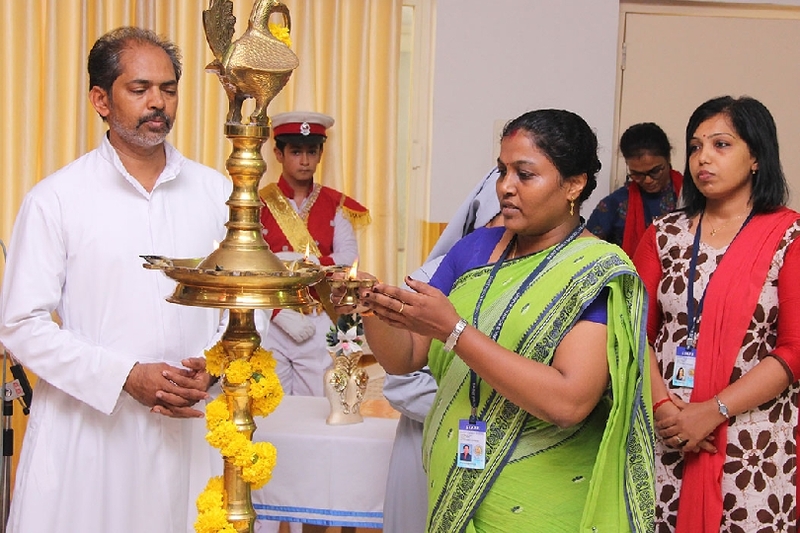 Laying emphasis on the ever-changing face of education, Dr Senthil introduced a host of innovative methods of teaching and learning. The feast of Saint Paul was celebrated on 29 June with solemnity and enthusiasm as we ushered in the new academic year with a prayer service. An orientation for the parents of standard VI students was conducted by Dr Bhadrayu Vachhrajani on the 25th, 26th and 27th of June. Saint Paul's School, Rajkot, is a Co-educational institution established in 2000 and run by the Catholic minority community. 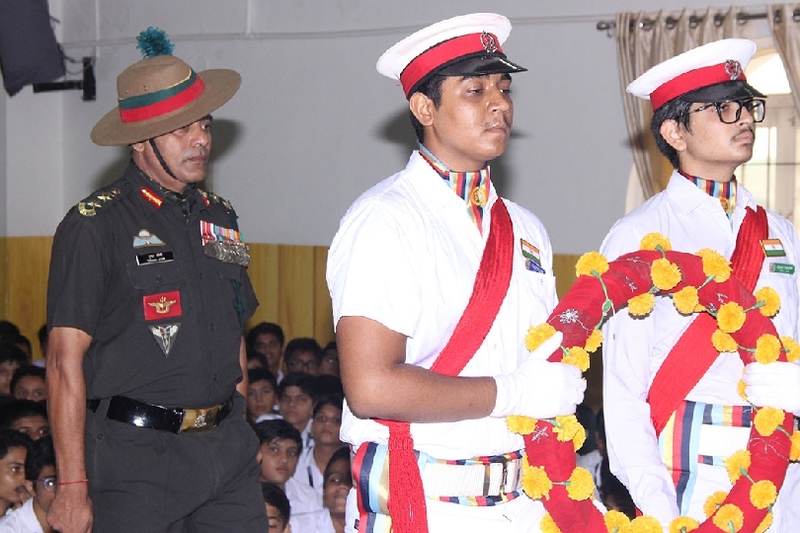 The School is affiliated to the Council of Indian School Certificate Examinations (ICSE), New Delhi.